Packed with more skyscrapers and people living above the 14th floor (read: that makes it a "vertical city") than any other city on the planet, Hong Kong and its skyline are transforming by the day. 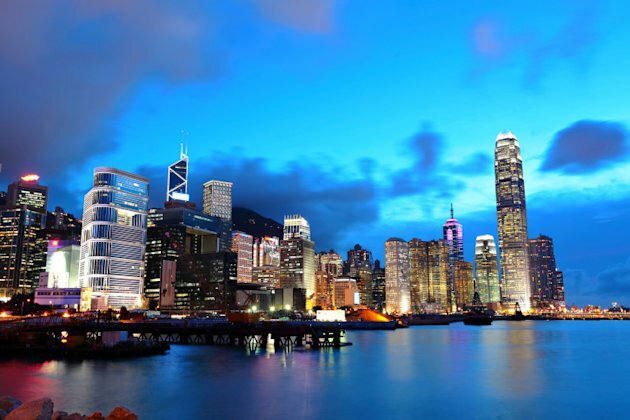 Towering across the impressive panorama - best seen from above at Victoria Peak and below from Victoria Harbor - is the HSBC Main Building, I. M. Pei's Bank of China Tower and the International Commerce Centre (at 1,588 feet, the last is the world's third-largest building). We don't anticipate that high-rise construction in the neon-lit city will slow any time soon, so keep an eye out for Hong Kong's latest architectural wonders. 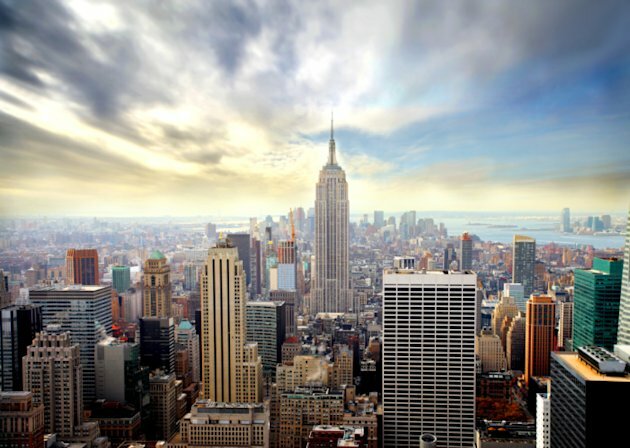 The Empire State Building, the Chrysler Building, the MetLife Building - need we go on? Manhattan's epic skyline is synonymous with the diversity and possibility that echo through New York City's gridded streets. Whether it's a view of the Financial District from the Brooklyn Bridge or a look at Midtown from the Hudson River, the Big Apple's stretch of landmarks, from Brooklyn to the Bronx, is a recognizable sight to behold. There are few buildings more iconic than the Sydney Opera House, so it's hard not to see it as the figurative centerpiece of the clustered, modern skyline of Sydney. The distinctive modernist roof of the multi-venue performance center (the UNESCO World Heritage Site is not just for operas) looks like either a series of shells or the sails of a vast schooner. 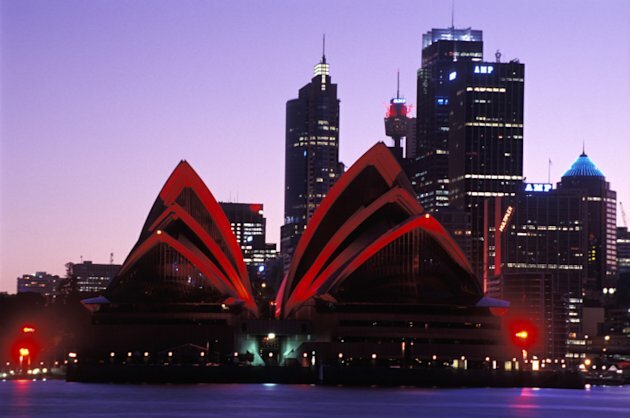 Other buildings - like 1 Bligh Street, Sydney Tower and MLC Centre - similarly represent the best in world-class architecture, making the skyline of Australia's largest city - which overlooks the historic and beautiful Sydney Harbor - unforgettable. Its defining landmark is one of the New Seven Wonders of the World, so it should come as no surprise that Rio's skyline made our cut. Is there a more iconic monument than the city's Christ the Redeemer statue atop Corcovado Mountain? 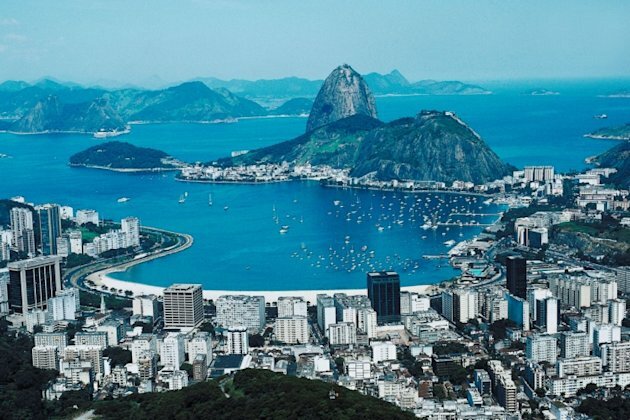 Rio covers a stretch of Brazil's Atlantic Coast that blends natural wonders seamlessly with man-made achievements. Millions live together in the socioeconomically divided city, which has preserved churches and buildings since the 1500s. The dichotomies of the skyline and the people - old and new, rich and poor - are the pulse of Rio de Janeiro. Utterly flat compared to our other picks, Paris owes its top-10 worthiness mostly to its landmarks that romantically dot the City of Light's cityscape. After one visit to Sacré Cœur Basilica at the top of Montmartre - complete with an aerial view of a glistening skyline, poetically interrupted by the Eiffel Tower - travelers seem to understand the magic of Paris. 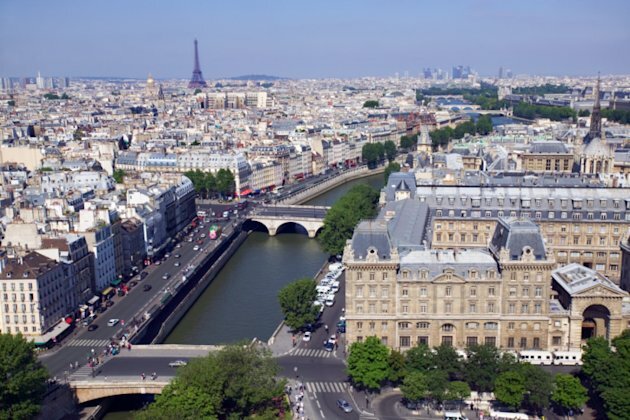 Trace its broad boulevards - from the Arc de Triomphe down the Champs Elysées to Concorde and the Musée du Louvre - and admire the city's urban planning feats. 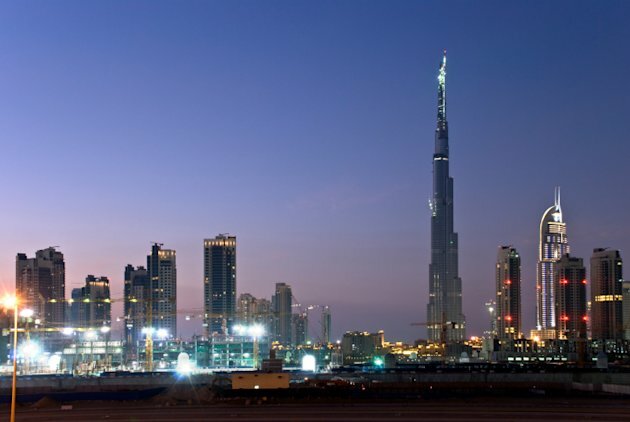 Spurred by oil revenues, Dubai's growth has accelerated rapidly in the last 15 years and its skyline reflects that. Its numerous tall and slender buildings - many of which were completed in just the last five years - look from a distance like man-made stalagmites jutting up from the desert floor. Buildings like the Burj Khalifa (by far the tallest building in the world) and the Burj al Arab (built on its own artificial island) combine state-of-the-art modern architecture with design cues pulled from both nature and Islamic heritage, helping to give Dubai's skyline its distinctive visage. Though its winters force residents into hibernation for four months of the year, the Second City comes alive in warmer months when pale Chicagoans come out to play. A boat trip on Lake Michigan provides a perfect view of folks running and biking along Lakeshore against a skyline marked by the Willis (formerly Sears) Tower, the Hancock Building and Navy Pier. 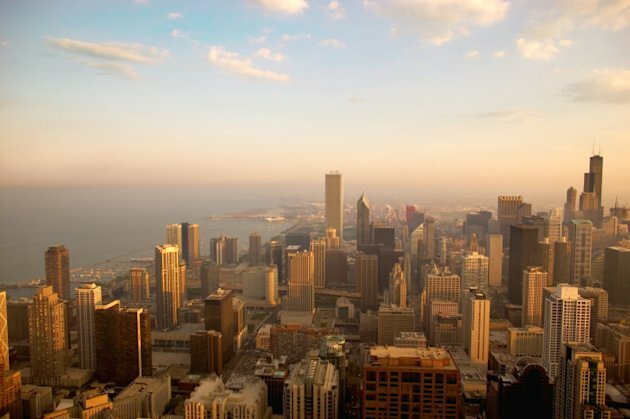 For an up-close look at Chicago's skyline, take an architectural boat tour; volunteers expertly detail the skyline's history since the Great Chicago Fire of 1871 that destroyed over three square miles of the city. There's something particularly majestic about Kuala Lumpur's defining skyscrapers, the Petronas Towers. Malaysia Truly Asia, as the tourism board's tagline goes, is a wonder of multiculturalism, awe-inspiring landscapes and white-sand islands (our picks are Langkawi and Borneo). 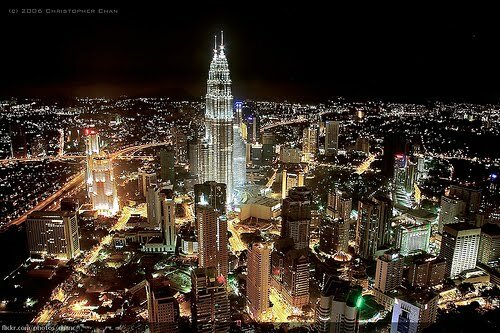 But Kuala Lumpur, one of the fastest growing cities in the area, quickly gives visitors a faster paced perspective on the country. The Petronas and Kuala Lumpur towers both illuminate each evening, providing a taste of what's to come in this cultural mecca. Many of China's cities boast impressive skylines packed with a seemingly endless number of skyscrapers. (Honorable mentions go to Macao, Shenzhen, Chongqing, Guangzhou, Beijing - you get it.) 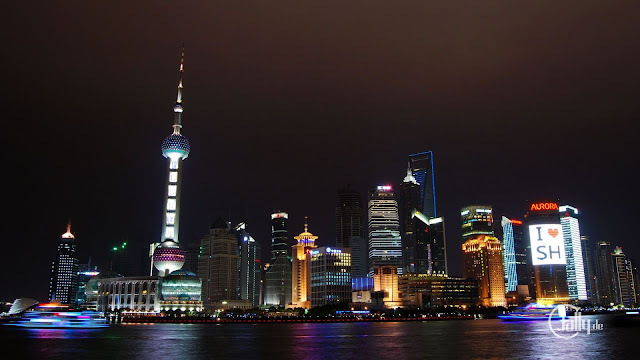 But it's Shanghai's eclectic skyline that stands out from the crowd. The most populous city proper in the world also has one of the most distinctive skylines, featuring Art Deco, Soviet neoclassical and traditional Jiangnan architecture. Reaching higher - and more grandly - than most are the Shanghai World Financial Center (1,614 feet), Jin Mao Tower (1,380 feet) and the Sci-Fi looking Oriental Pearl Radio & TV Tower (1,535 feet). 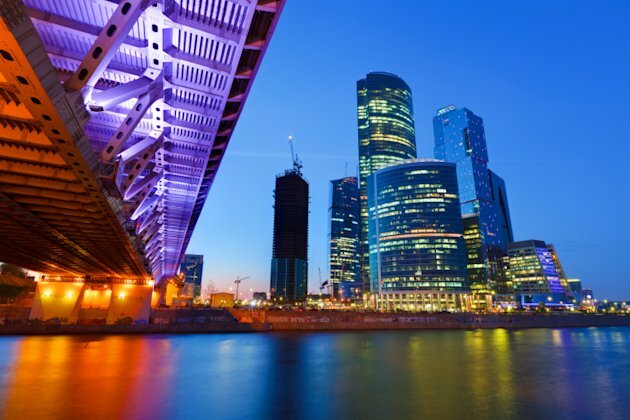 Moscow's skyline is a reflection of the capital city's extensive history. Dominated by quintessentially Russian landmarks like the onion domes of Saint Basil's Cathedral and the Seven Sisters, seven massive skyscrapers positioned equal distance from the Kremlin (not to mention the Kremlin itself), Moscow's skyline is unparalleled. Many travelers to the city take note that the skyline seems like a throwback to hundreds of years ago, as little of the new architecture has garnered as much prestige in recent years. Sometimes in life there are things that you have to let go even if you dont want to..and letting go may be the best thing you've done.